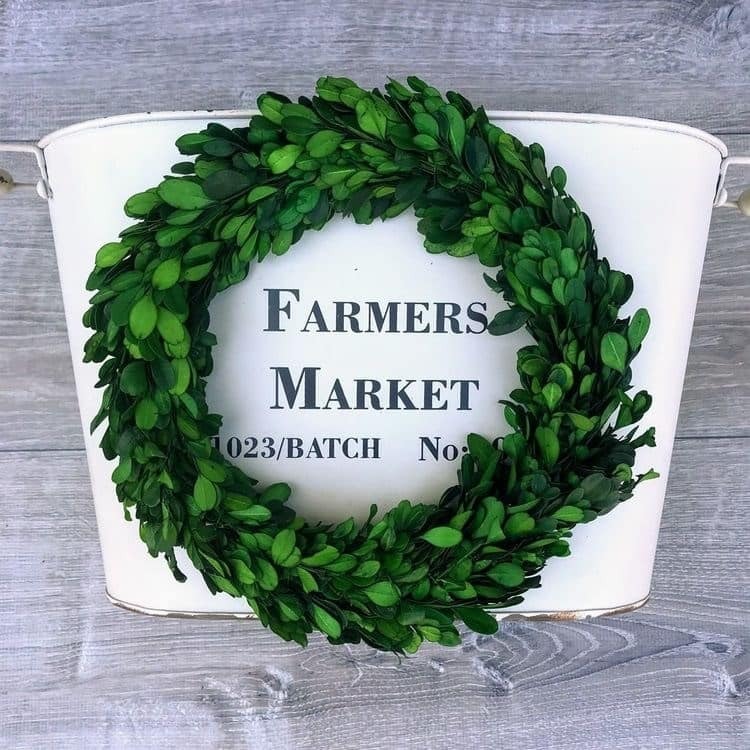 Preserved Boxwood Wreath Just $14.99! LOVE THIS!!! 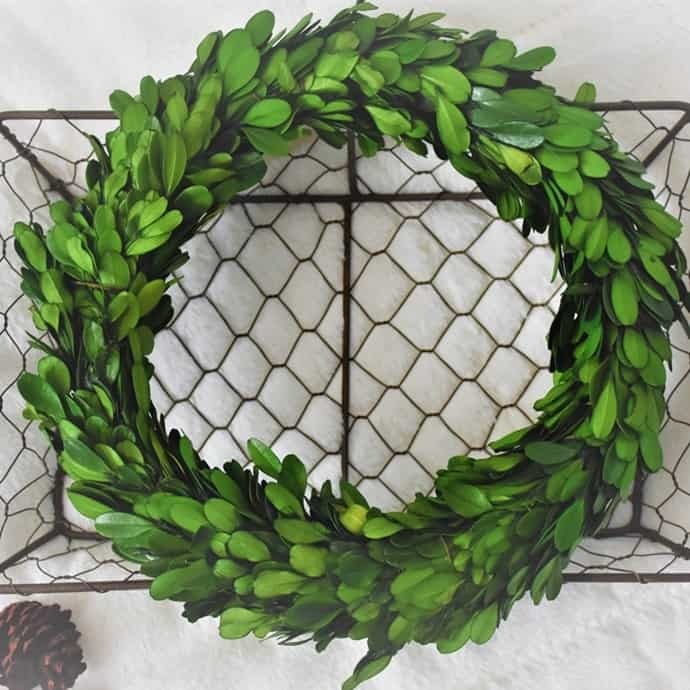 Jane.com has this preserved real 10-inch boxwood wreath on sale today for just $14.99! This is such a good price for real boxwood. I've seen these in stores for much, much more! This one is regularly $35.99. 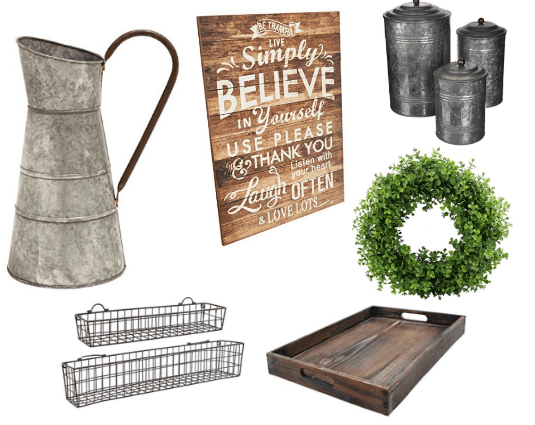 Shipping is $4.49 for the first item and $2.53 for each additional item. You can snag one HERE!